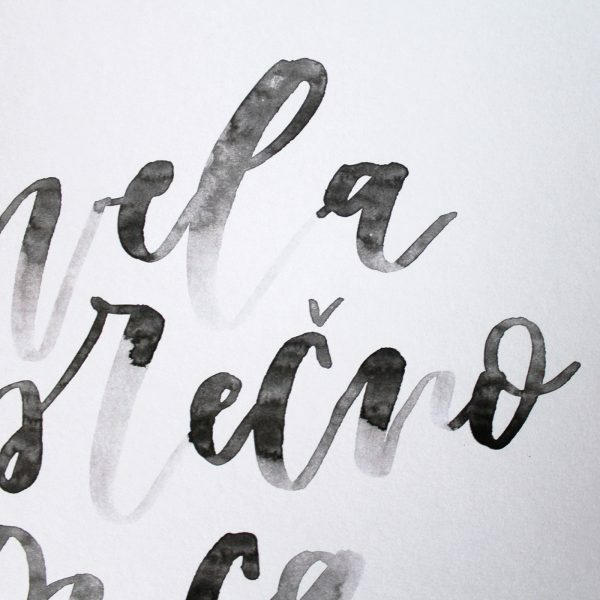 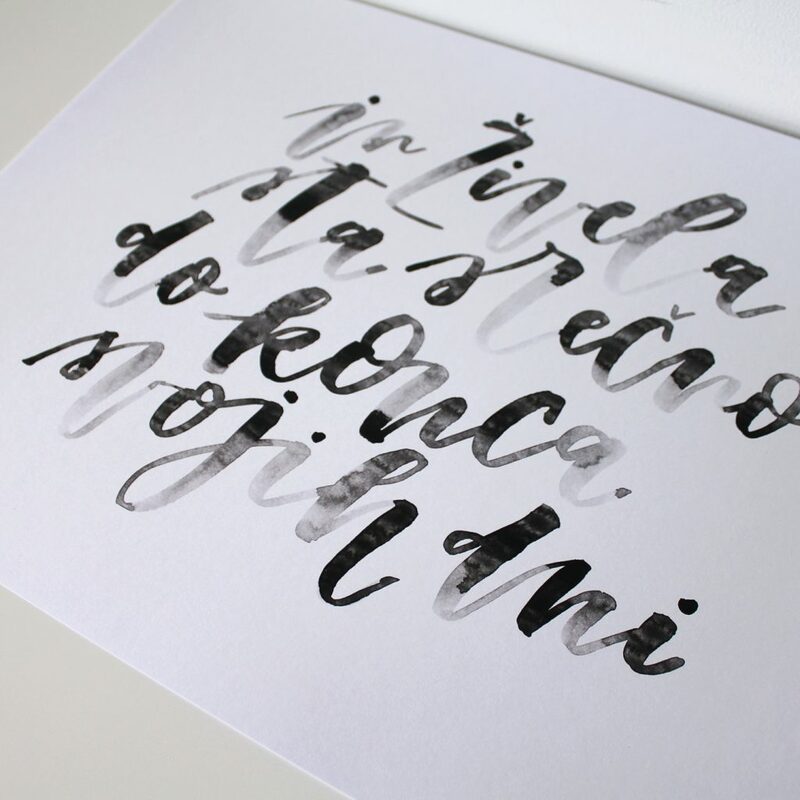 This expressive brush writing in slovenian is for all those living in their fairytale love story. 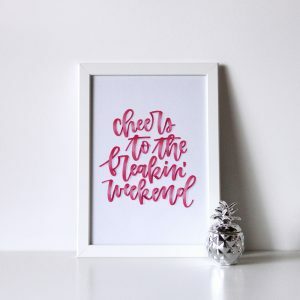 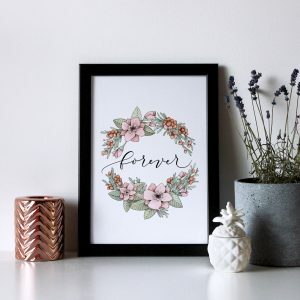 A perfect print to hang above your bed to remind you that you’re intended to stay together forever. 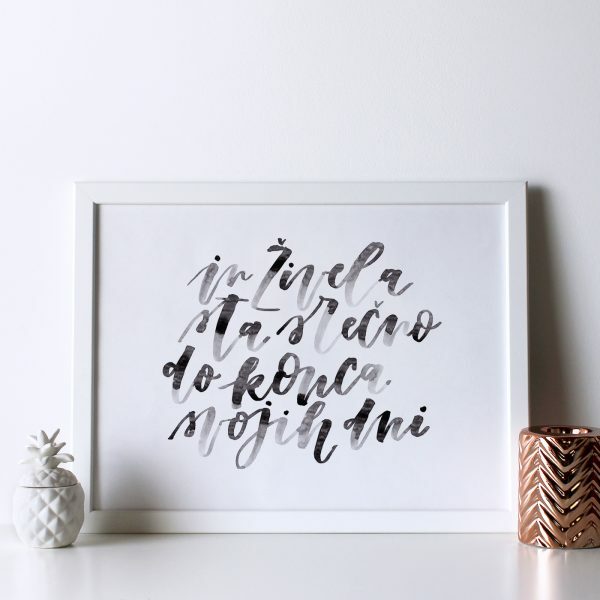 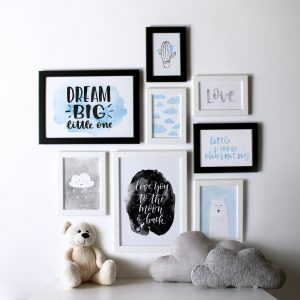 This can also be great wedding present that all newlyweds will love!